Each week, the talented and creative members of St. James Flower Guild bring the beauty of God’s world to our worship space. 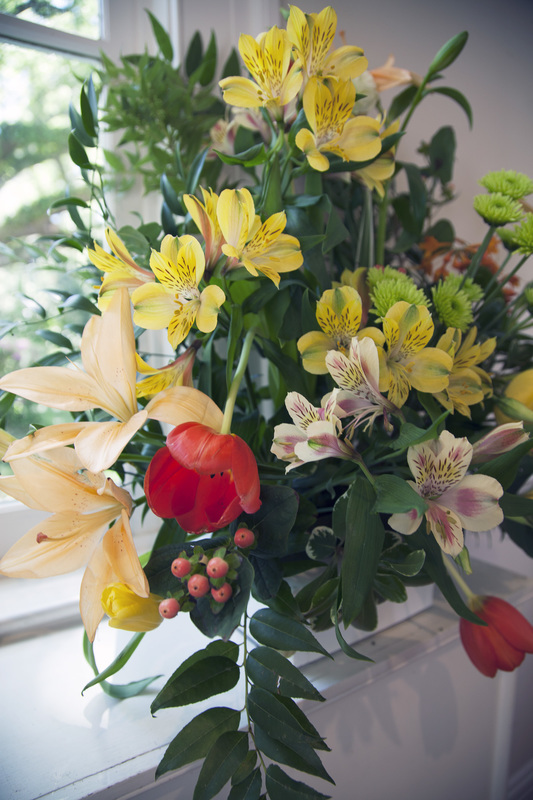 The guild members are responsible for purchasing and arranging altar flowers for Sunday Services, weddings, funerals, Easter, Pentecost, and Christmas. 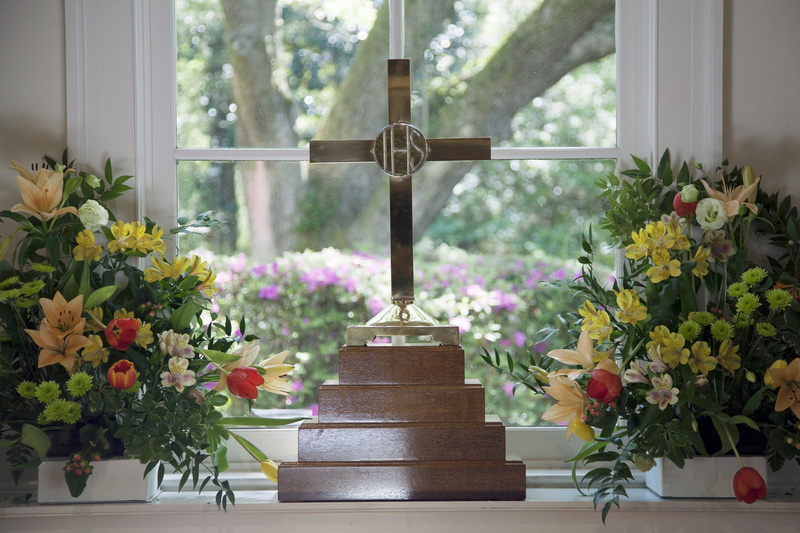 The Flower Guild invites all parishioners to dedicate altar flowers for any given Sunday throughout the year with an acknowledgement in the Sunday bulletin. 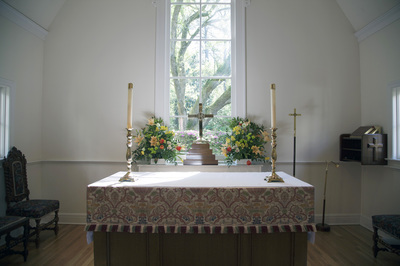 (During Lent the altar remains bare).